Head on over to Primary Possibilities for a 24 hour give away! 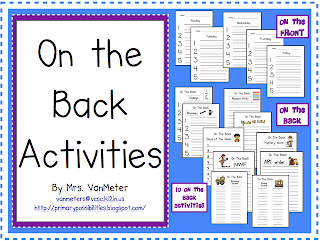 A team of teachers have created this blog and are almost to 500 followers! I dream of the day when I am hosting a 500 follower give away! I am almost to 50 and I already have a few ideas in mind for a little giveaway! Mrs. Browning from Darlin in First is holding a giveaway to Very Jane for Chic Teacher Tuesday! She is so stinkin cute and she blogged about my new favorite store! Go and check her blog and giveaway! 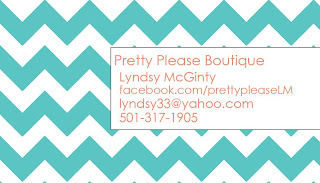 Since its Chic Teacher Tuesday, I will tell you about my favorite facebook page Lyndsy McGinty at PrettyPlease Boutique. She has been feeding my obession with chevron! I hope everyone is having a great week! I will be linking up with Teaching Maddeness on Friday for Flashback Friday!